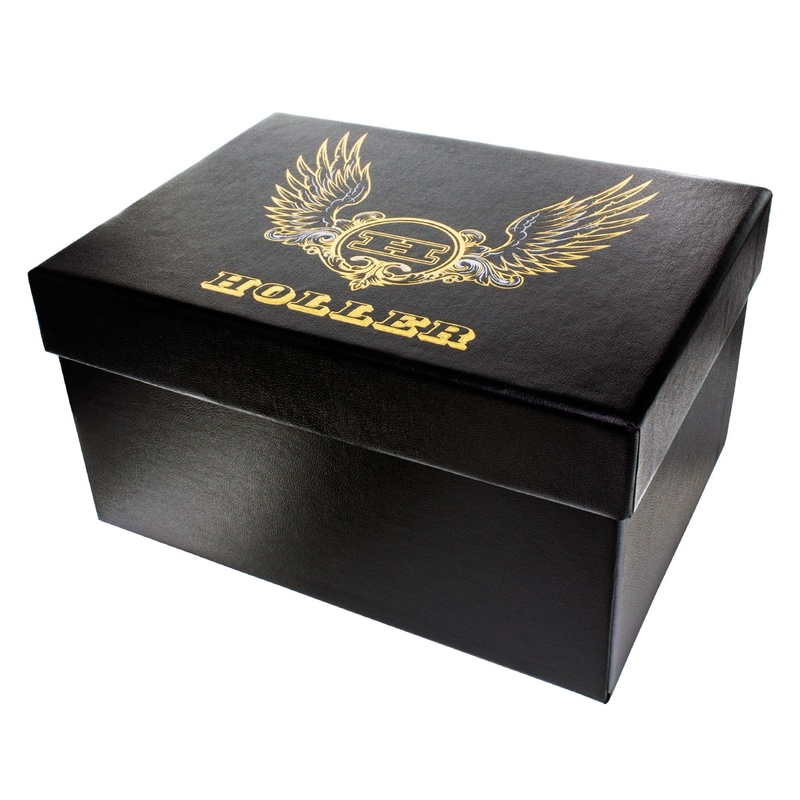 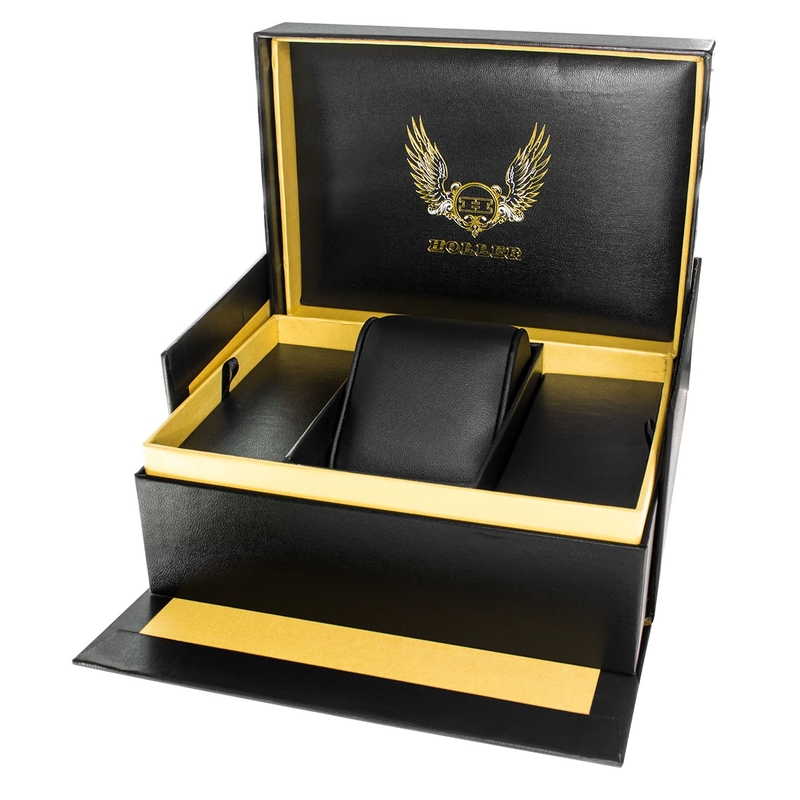 Bright, bold and extremely eye-catching! 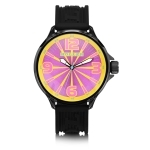 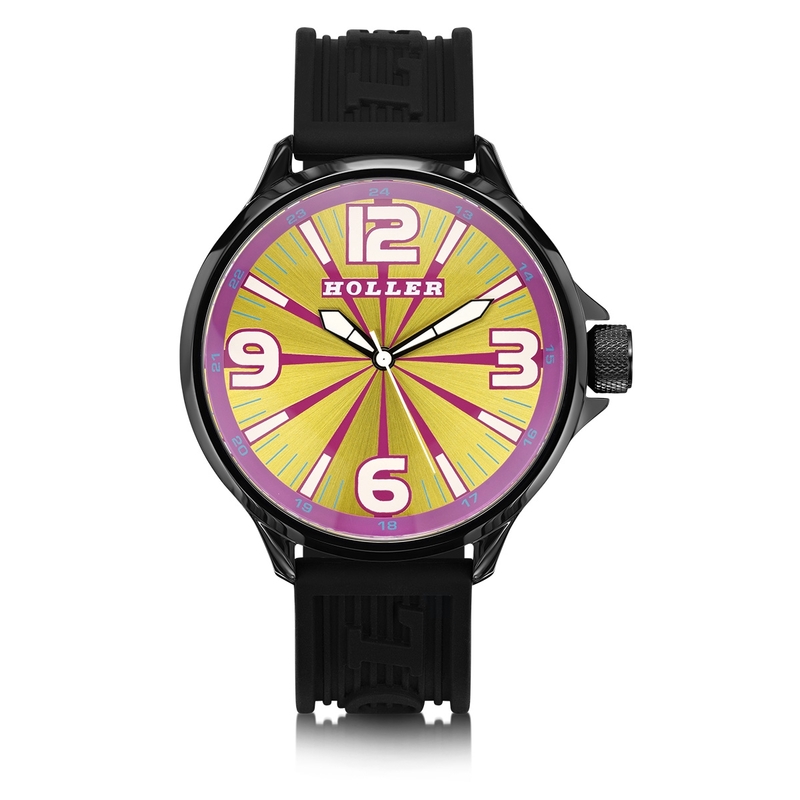 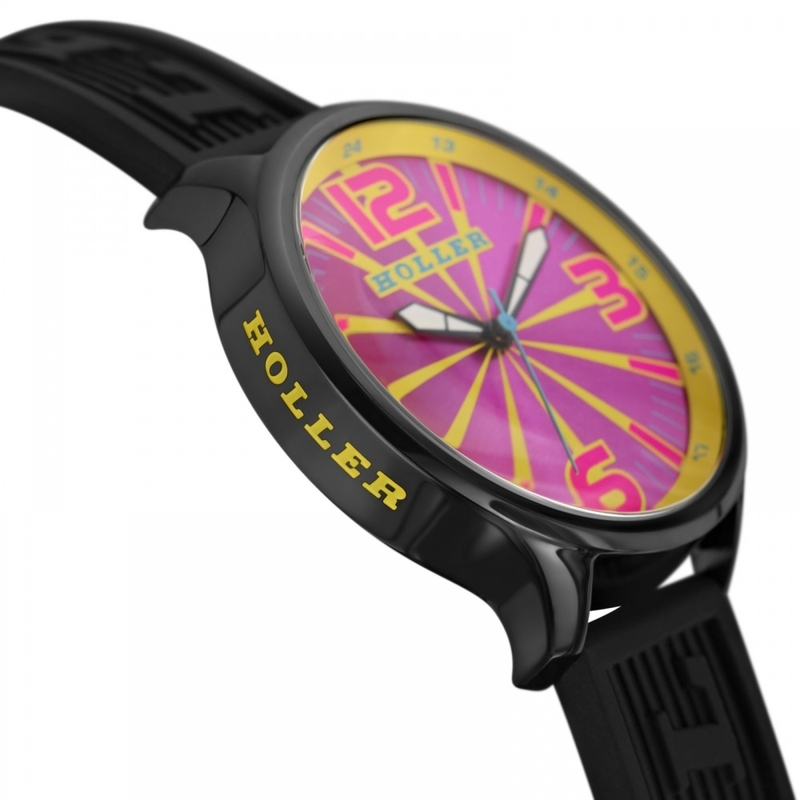 The Funked up Pink & Yellow Watch combines color with style to achieve the ultimate urban trend timepiece! 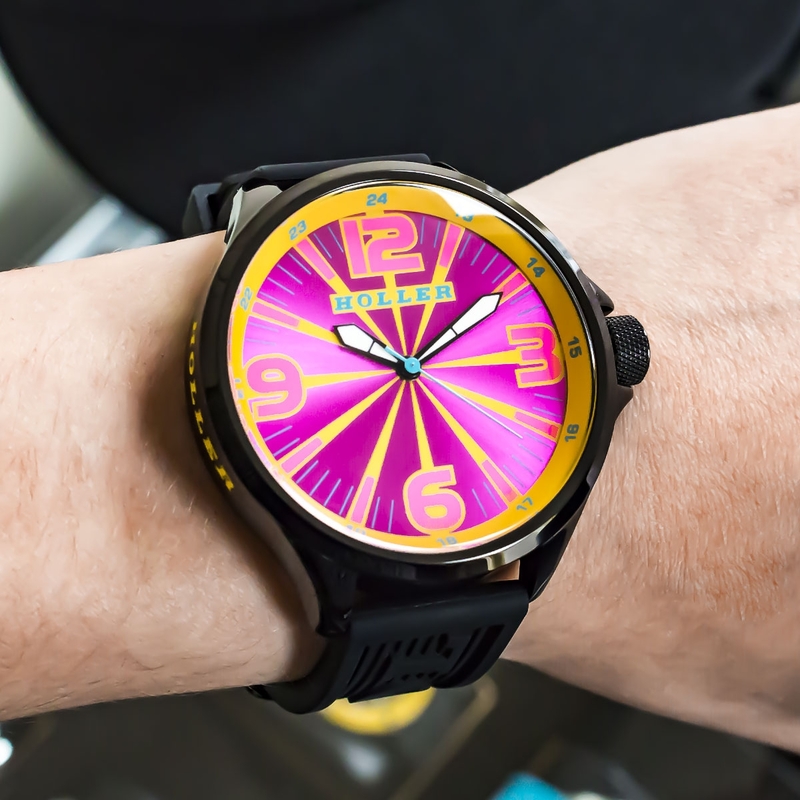 Complete with a color contrasting dial and smooth silicone strap to compliment the lightweight style of the watch.